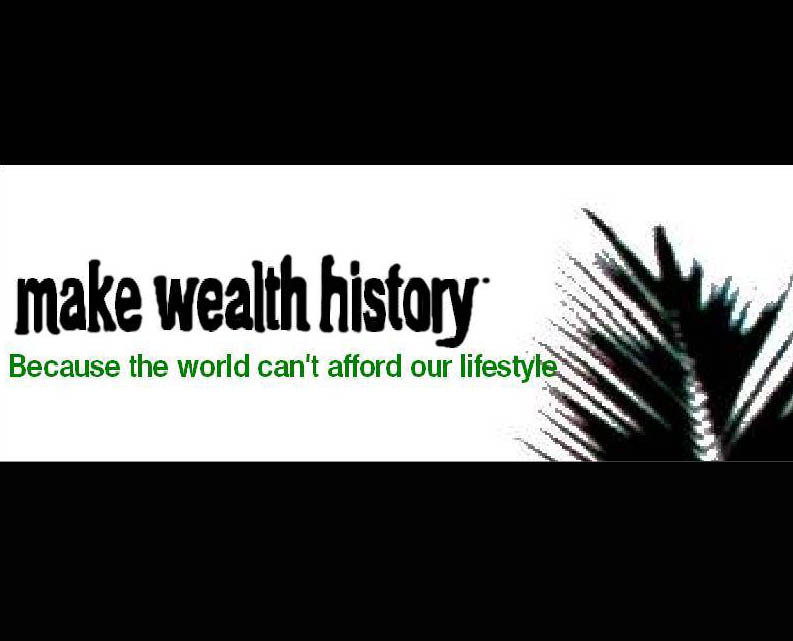 Make Wealth History is one today. I never noticed the anniversary of any other blog, but I’ve put so much into this one it feels worth celebrating. My reflections on our first year here.